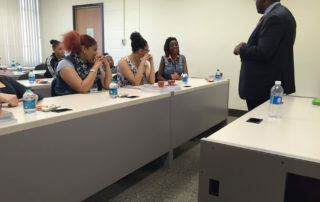 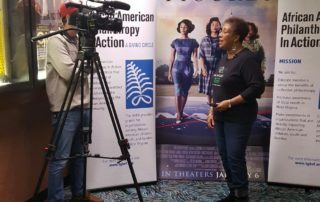 AAPA is a giving circle that is comprised of individuals and businesses committed to addressing the societal ills facing the African American community. 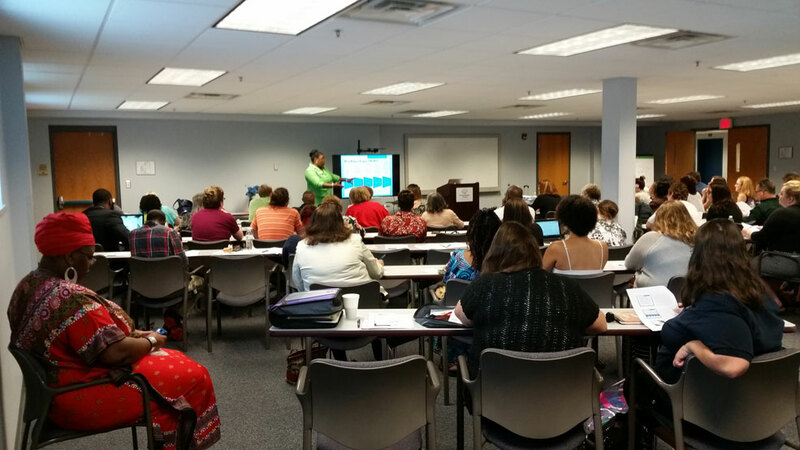 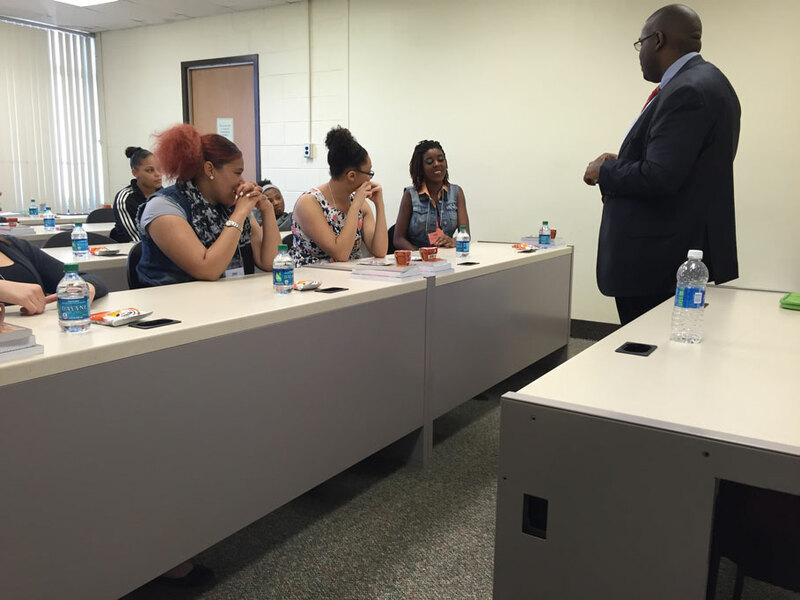 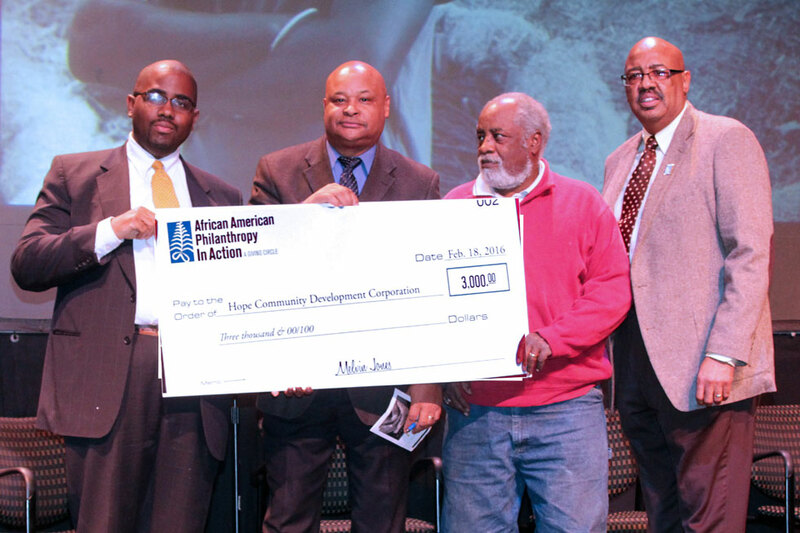 AAPA will provide grants for organizations serving African American children, youth, and families in West Virginia. Programs that provide opportunities for marginalized communities to participate in diverse and artistic experiences and particularly those that foster creativity, self-expression, and cross-cultural exchange.  Only one application per organization is allowable. 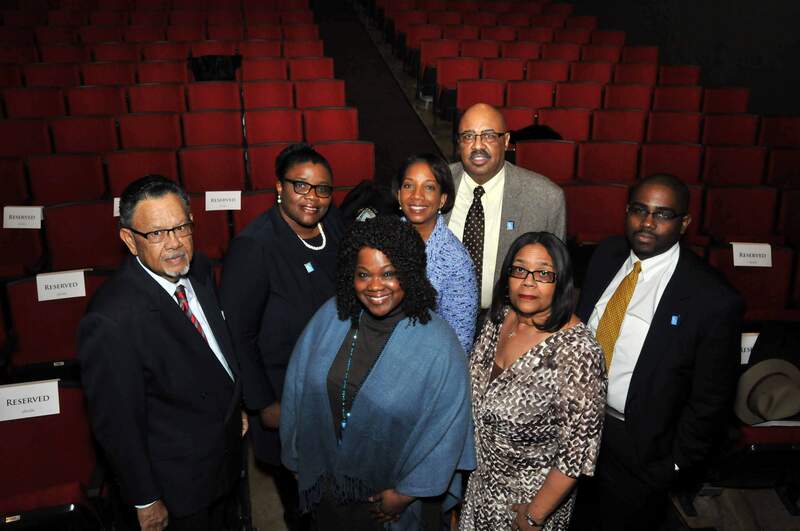 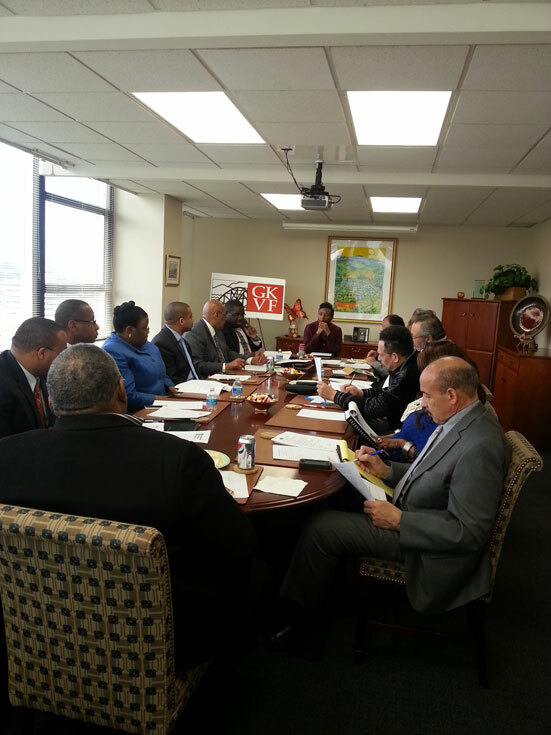 The African American Philanthropy in Action (AAPA) Grant Committee will review applications and announce grant awards. 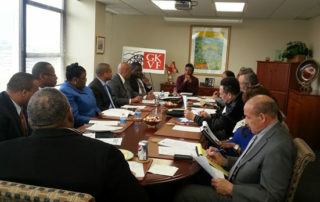 All grantees will be required to submit a final report outlining their activities, outputs, outcomes, and project expenditures. 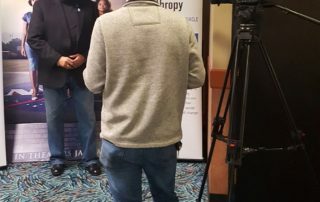 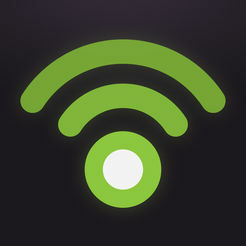 A giving circle is formed when a group of people come together to pool their money, decide where to give that money, and learn about needs in their community. 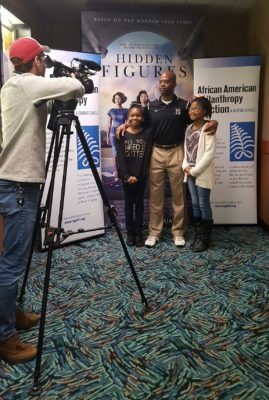 In addition to pooling money, members contribute their time and talents to significantly contribute to the causes they care about. 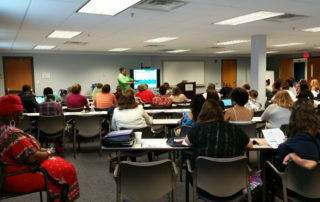 AAPA held a workshop on How to Apply for a Grant. 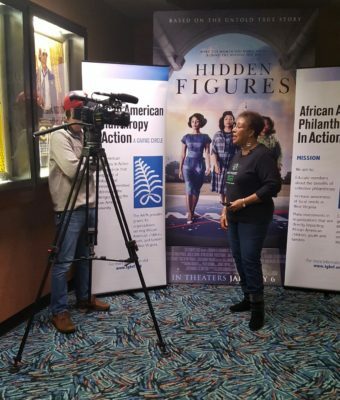 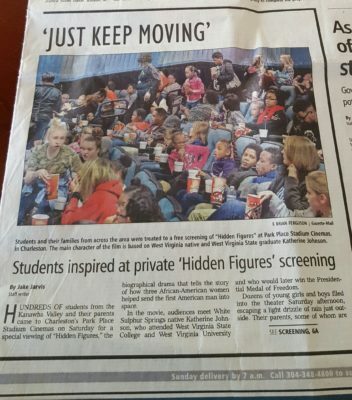 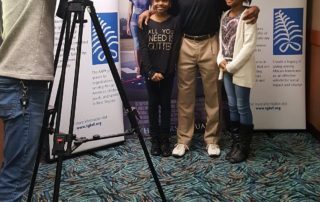 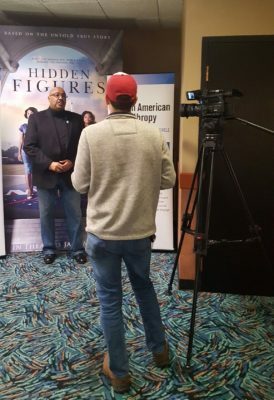 On January 14, 2017 AAPA and the Charleston-Institute Chapter, of the Links, Incorporated played host to over 600 students and their families from across the area for a private screening of “Hidden Figures” at the Park Place Cinemas in Charleston, WV. 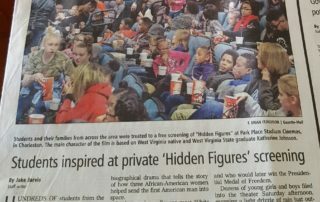 Read more about the event at The Charleston Gazette-Mail. 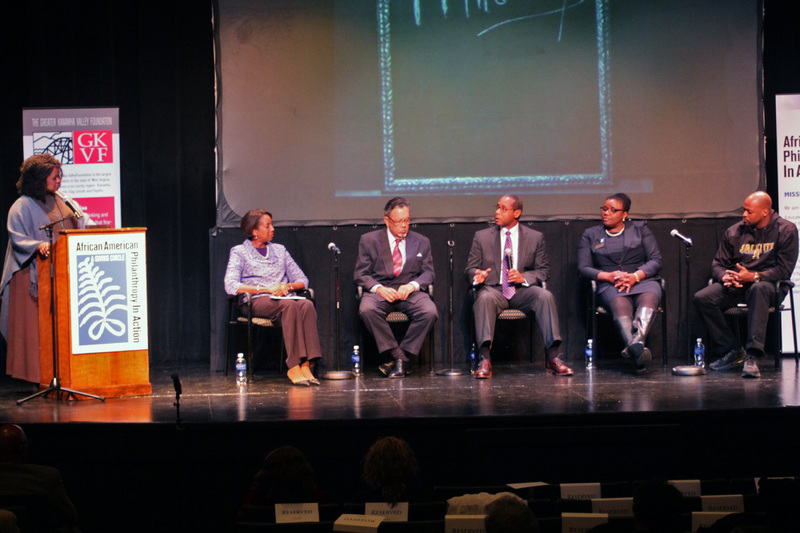 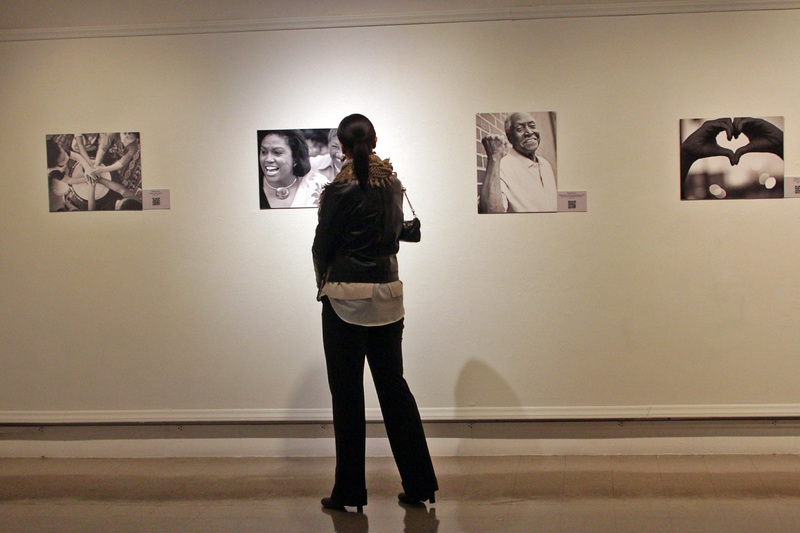 The Giving Back Project: Reframing Portraits of Philanthropy was presented on February 18, 2016. 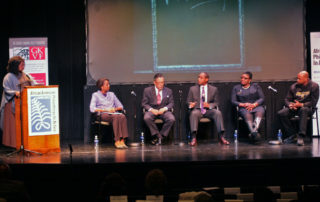 Ms. Valaida Fullwood, author of the book Giving Back: A Tribute to Generations of African American Philanthropists, led a panel discussion and hosted a multimedia art exhibit, “The Soul of Philanthropy, Reframed and Exhibited “ in the Davis Fine Arts Building on WVSU’s campus. 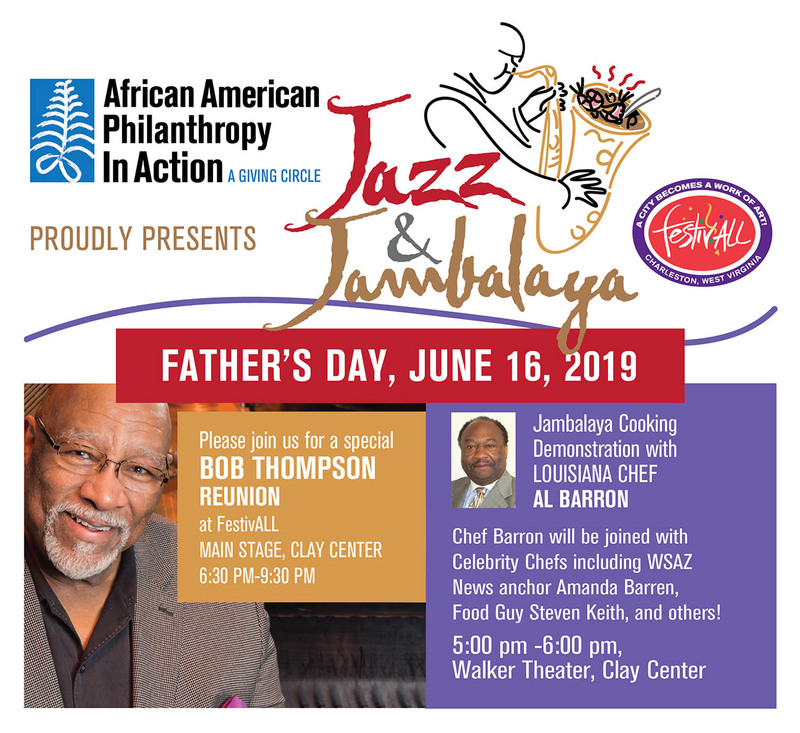 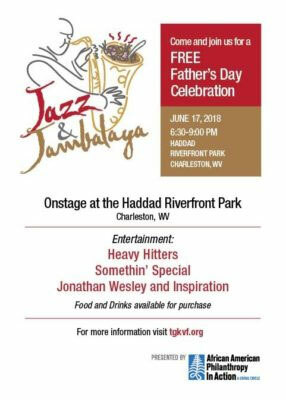 The African American Philanthropy In Action hosted a Jazz & Jambalaya Father’s Day Brunch at the Clay Center June 21, 2015 from 1:30pm to 3:30pm. 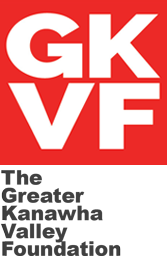 The AAPA has established a Donor-Advised Fund with The Greater Kanawha Valley Foundation.